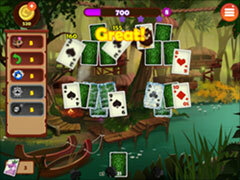 Join Tico and his band of rainforest animals in an unforgettable Solitaire adventure. 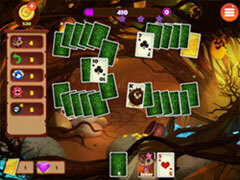 Join Tico and his band of rainforest animals in an unforgettable Solitaire adventure. Use your bonuses wisely to get you out of tight spots. 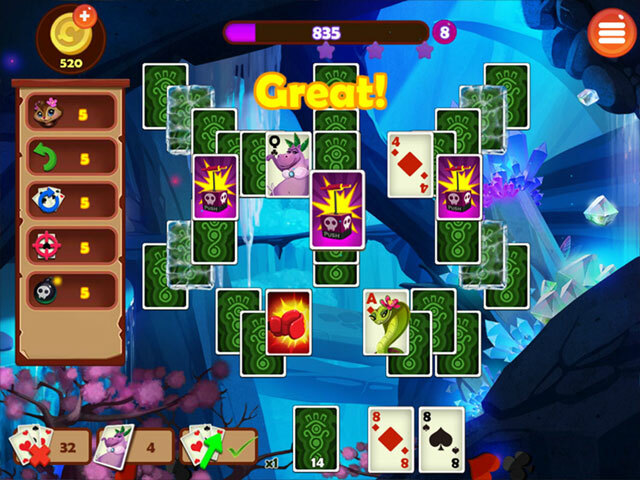 In the early levels, you're asked to collect all of the cards in the board. 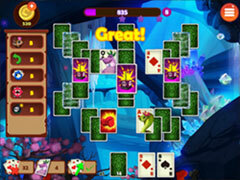 By the time you reach the eighth level, you could encounter tasks like collecting 4 Queen cards, for instance. It varies in every level, giving you plenty of challenges to keep you from getting bored by monotony. You have access to two bonuses at the early levels of the game, namely the Undo and the Joker. As you advance through levels, you gradually unlock the four remaining bonuses. Some bonuses also appear in the levels, and can be used to get you out of the tight spot.